The Houston Astros 2013 Opening Day Street Festival, sponsored by Champion Energy and Budweiser, was held on Sunday, March 31st. The community event took place on KBR Plaza and Crawford Street, adjacent to Union Station. 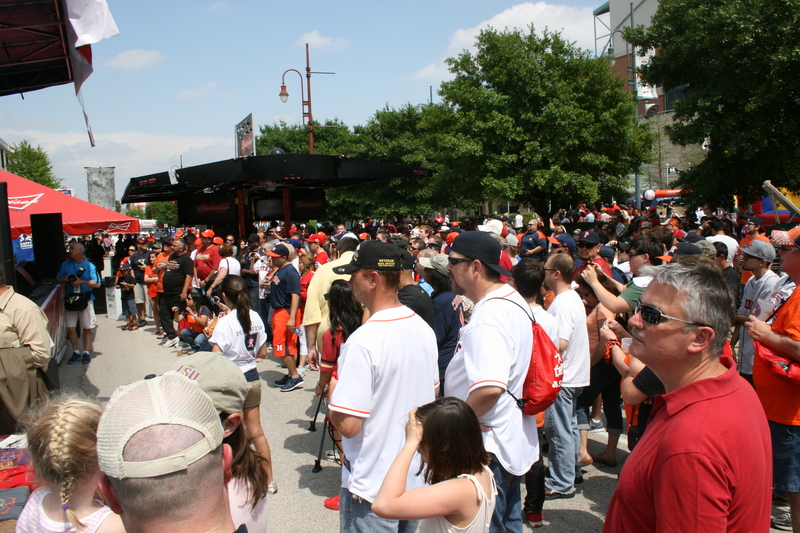 The event was free to the public and thousands of people came out before the game and enjoyed the pep rallies and appearances by Houston Astros players and broadcasters. As the official electricity provider of Minute Maid Park, Champion Energy will be involved in various events this season. 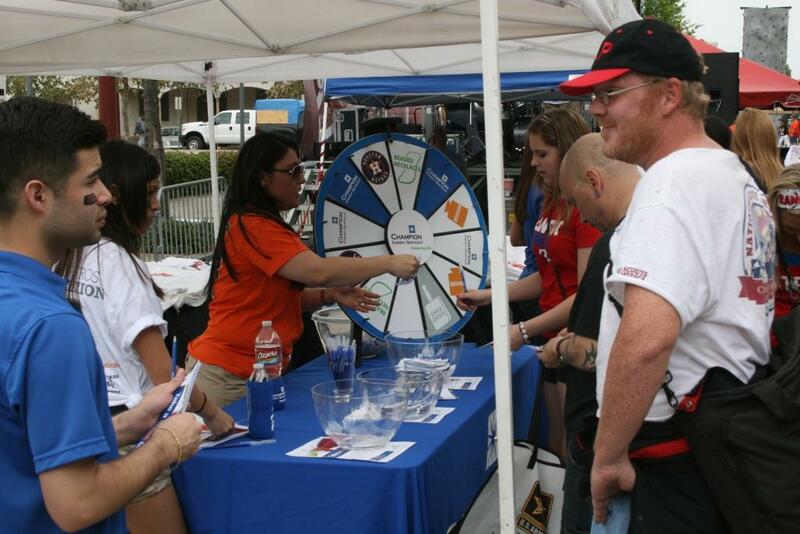 Champion Energy employees had a blast at the booth and spectators stopped by the booth to spin the prize wheel for a chance to win koozies, beaded necklaces and Houston Astros eye patches.